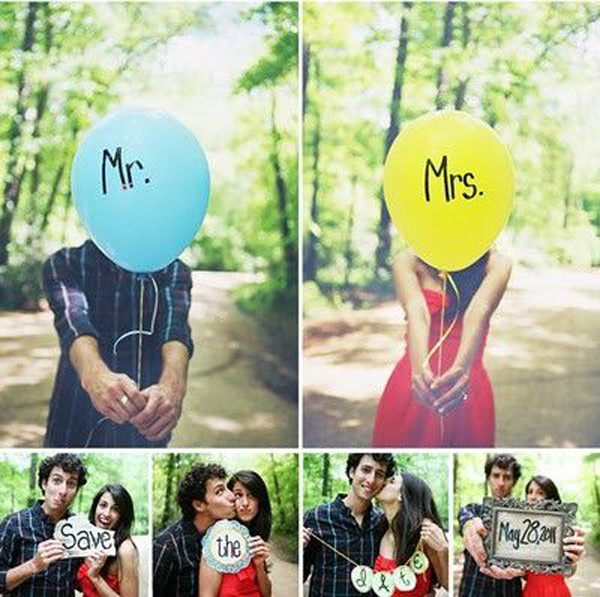 20 Save the Date Photo Ideas We Love-Love-Love! Are butterflies in your stomach not settling since the time he popped the big question? Have you locked down a date to celebrate your union? Don’t have the patience to wait until 1 month prior to your wedding to let your guests-to-be know when is the D-Day? Stop battling with your immense joy and pass on the tickles to your guests with a Save the Date card. Save the Date cards are not your formal wedding invitations. 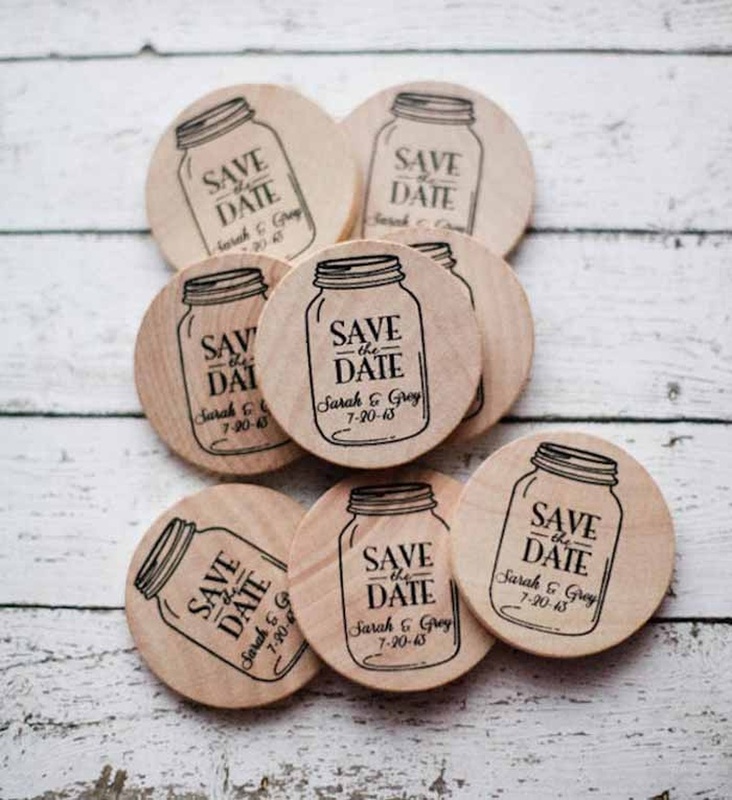 They are an uber cool way to let your guests know your wedding date and have them block out the dates and RSVP. Save the Date cards also allow you to flaunt your creative side, so take the plunge, go crazy cool or vividly vibrant with its design. We all are familiar with the quote “first impression is the last impression”. Your Save the Date cards act as the first impression your guests will form about your wedding. So pick the right style and get your guests-to-be excited! Save the Date cards are an awesome way to spread the word of your special day to all your close pals and/or acquaintances, as well as colleagues you would want to have attending. Whereas relatives are concerned, wedding tends to be a sensitive subject in the family, if you have super cool relatives who do not take offence to informal invites then there are no qualms sending these out to them. We know you’d say Save the Date is the concept of the west. But distinctive and trendy seems to be the contemporary approach of Indian weddings these days. Modern couples are seen happily adopting wedding flairs of the west and giving it an Indian traditional touch. There are numerous ways you can go about creating your Save the Date cards to create a lasting impression on your guests. A photograph, caricatures, bookmarks and DIY methods, the list is endless. Here are few of Weddingz-favorites to get you started! He Proposed? Then The World Should Know! My Love Is My Shadow – Depicted Literally! Think Flat is Boring, Go 3D! Crazy in Love? Let it Show! Wondering How to Include Your Pet in Your Wedding? It can’t get any cuter than this!